This website is about my offgrid living adventure and the projects I have been working on. 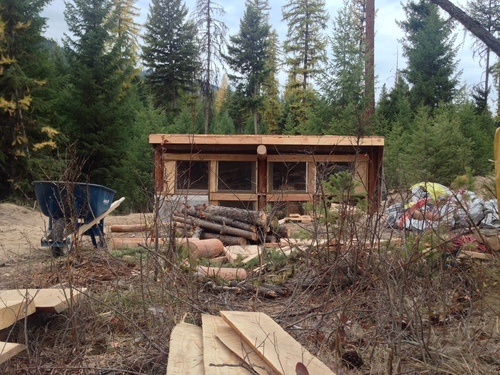 I'll be uploading pages soon to show my cabin build, digging a well, and some electronics/hardware projects. If you want to learn a bit more about why I am doing this, check out the about page.